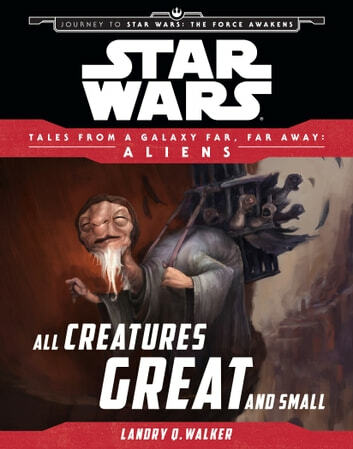 In a galaxy far, far away, on the desert planet of Jakku, the quiet town of Reestkii is raided by a band of slavers. As the slavers pillage the settlement, a traveling merchant—Bobbajo the Crittermonger—calms the frightened villagers with a story of the tiniest creatures...facing the greatest of enemies. 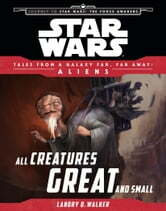 Don't miss this eBook adventure and more from TALES FROM A GALAXY FAR, FAR AWAY: ALIENS, available now!